For more information, and for the full Hispanic Ministries website, click here. Dr. Roberto Hodgson, Hispanic Ministries Facilitator, is accountable to the Multicultural ministries USA/Canada regional office and his primary function is to implement the agreed-upon policies and strategies for evangelism and strengthening of existing structures on the various districts of the Church of the Nazarene. Assist district superintendents, when requested, in the development of strategies for new initiative among specific people groups. 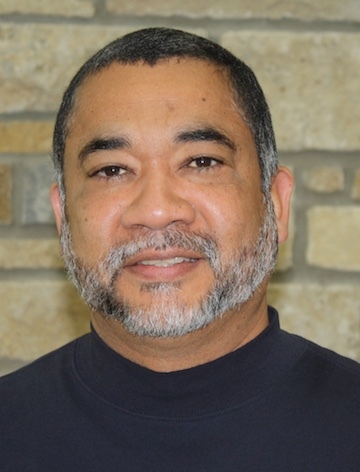 Contact Dr. Roberto Hodgson, Hispanic Ministries Facilitator for more information about Hispanic Ministries USA/CAN. Each Facilitator works with a Strategic Readiness Team. StrategicReadiness Teams meet annually to pray, plan and strategize for theirperspective ethnic group in the USA/Canada. 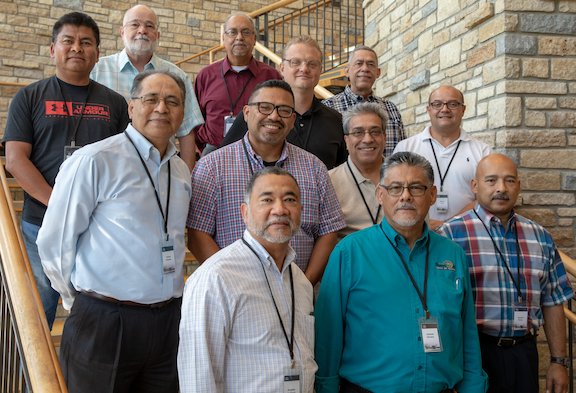 The Hispanic Ministries Strategic Readiness Team is comprised of Hispanic pastors that have been approved by the Multicultural Ministries Director. Click here for contact information on the Hispanic Ministries Strategic Readiness Team. Within the United States alone, there are nearly 50 million people of Hispanic origin. It represents both the largest ethnic minority in the United States, in addition to the fastest-growing one. Only Mexico has a larger Hispanic population than the United States. 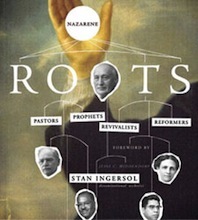 Within the Church of the Nazarene, there are three organized Latin American districts, occupying much of the southwestern United States. The Hispanic population is growing fast, and is thirsty for Christ. 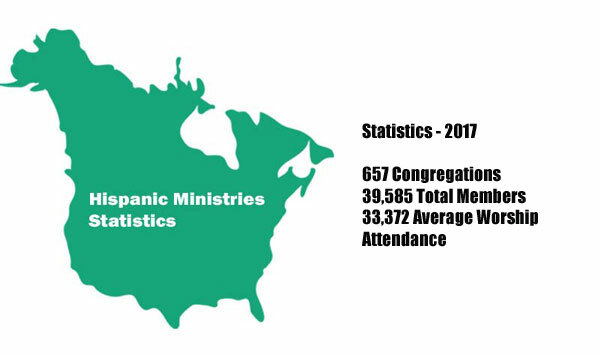 Hispanic Ministries: “exists to support districts, pastors, local churches, and leaders in the task of making Christlike disciples among Hispanic groups in the U.S. and Canada.” To view complete Unique Mission click here. In our committment to make Christlike disciples, Hispanic ministries has utilized a new emphasis called The Master's Plan. The Master's Plan is a special emphasis on discipling the people around us. In Matthew 28:19-20, Christ calls us to make disciples of all men. Not sympathizers, not mere followers, but committed disciples, filled with the Holy Spirit and multiplying. The Master's Plan is an initiative among Hispanic Nazarene churches in twelve key cities. Discipleship is an ongoing process, from accepting Christ, to the cleansing work of the Spirit, and on to making further disciples, all the while bathing the process in prayer. The Master's Plan offers a structure for this process, and is currently being implemented in Hispanic churches across the region. For more information about the Master's Plan click here.